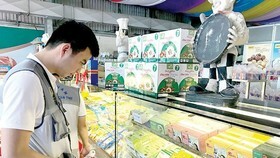 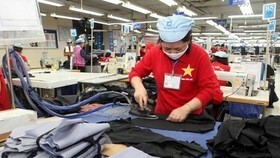 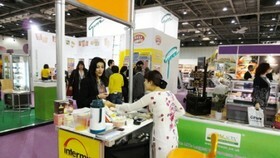 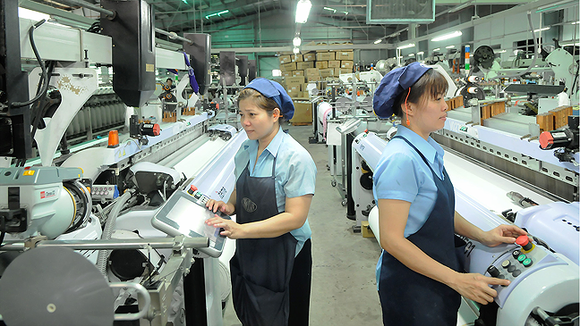 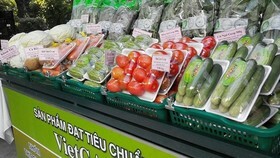 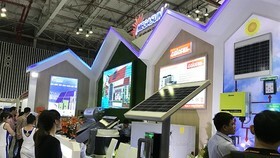 Vinh Hoang Corp (VHC) said its export value in March reached over US$ 3.7million, equal to over VND 83billion. 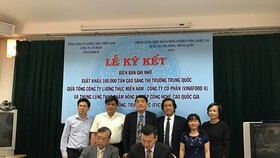 Tra fish fillet is the main product contributing in the VHC’s export value to gain a growth rate of 45 percent over previous years. 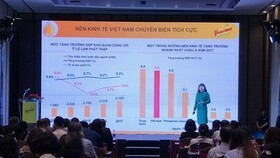 The VHC announced the first quarter of 2018, it gained a year on year growth of 30 percent in export value to reach US$ 75.6million, equal to VND 1,701billion although export volume reported a slight decrease of 3 percent but export value gained a rise due to a hike in the selling price.